My hubby went and did one last harvest in the coulees, and then he had to leave town for about a week. So I thought I’d surprise him by not eating it all myself and preserving it instead! 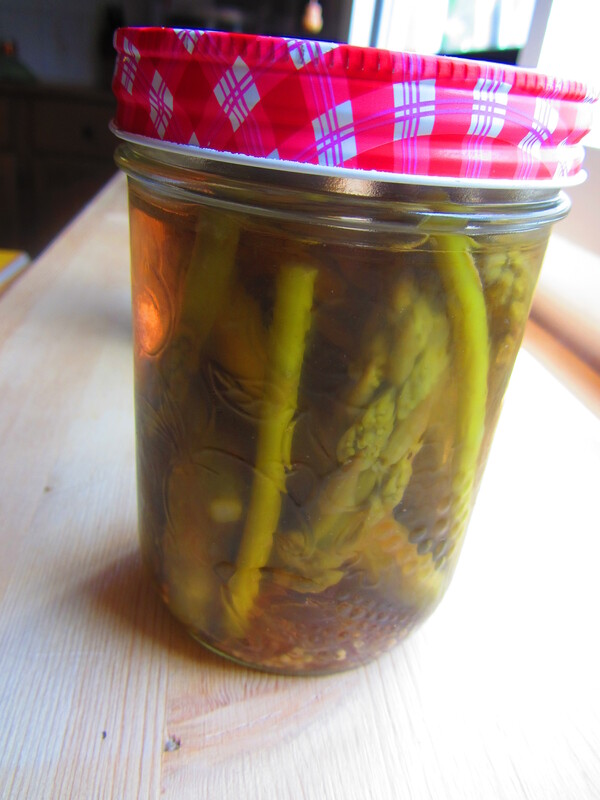 I used the Small batch refrigerator pickles recipe and blanched the asparagus first. These are so much better than any store bought. I had to add a little extra vinegar and this gave me 2 large jars. Having finished off a jar of the aforementioned pickled wild asparagus, I didn’t want to throw that yummy, garlicky, dilly brine away. And the zucchini patch is slowly taking over some of my onions in the garden, so I pulled a bunch and cut the white parts into 4 or 5 inch lengths. 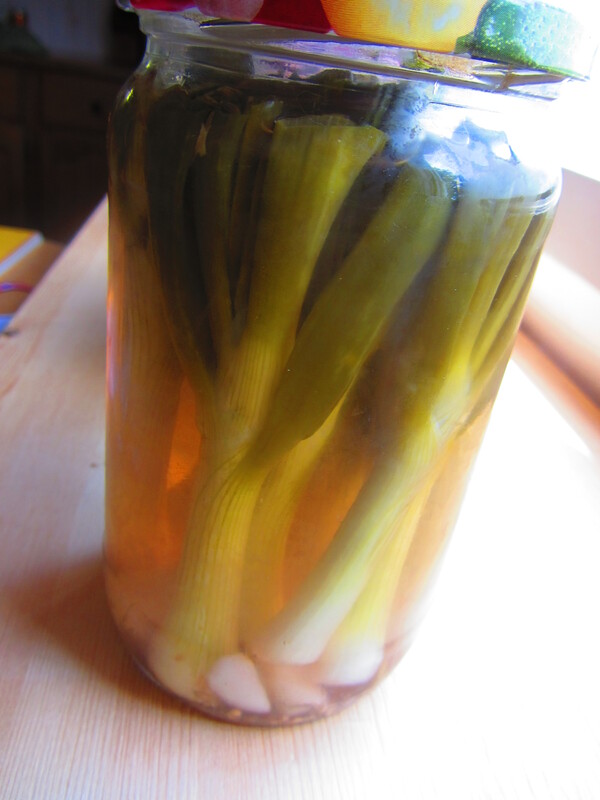 I packed a jar full and re-boiled the brine and added a bit of extra vinegar. Voila! I haven’t tried them yet but I think they’d be good chopped up in a salad, or on a cheese plate with some crackers, or maybe chopped up on a veggie burger. I like weird combinations of flavors too, and since I had plenty of each of these on hand, I had to give it a go. I’m quite proud of the result- I like how the rosemary taste is not too over powering, but still there. The flavor and color of this jam can only be described as earthy- it reminds me of walks in the west coast forests- makes me feel like I am in a pine forest foraging for berries! 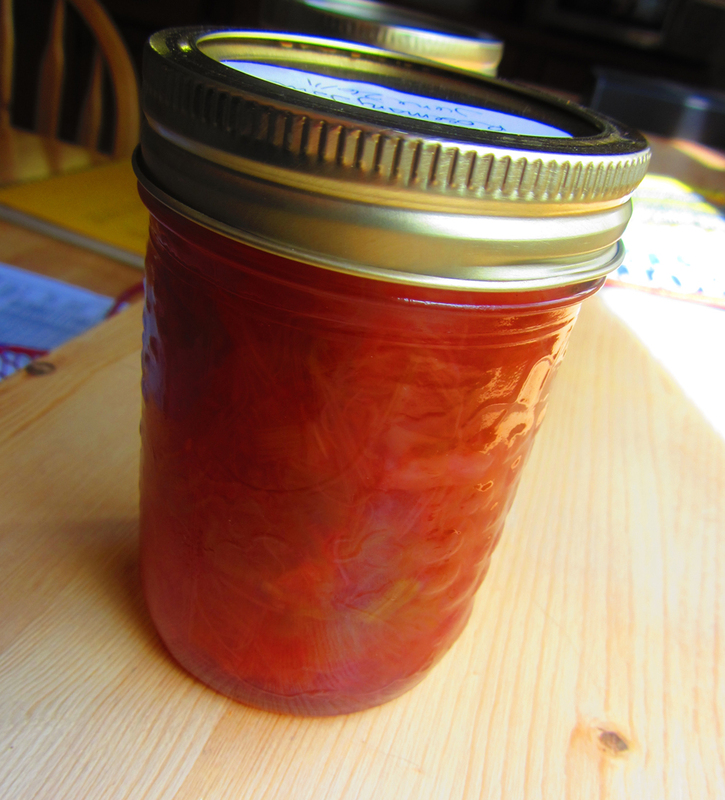 The amount of sugar is a little more than I would like to put in a jam, but then again, rhubarb is pretty tart. 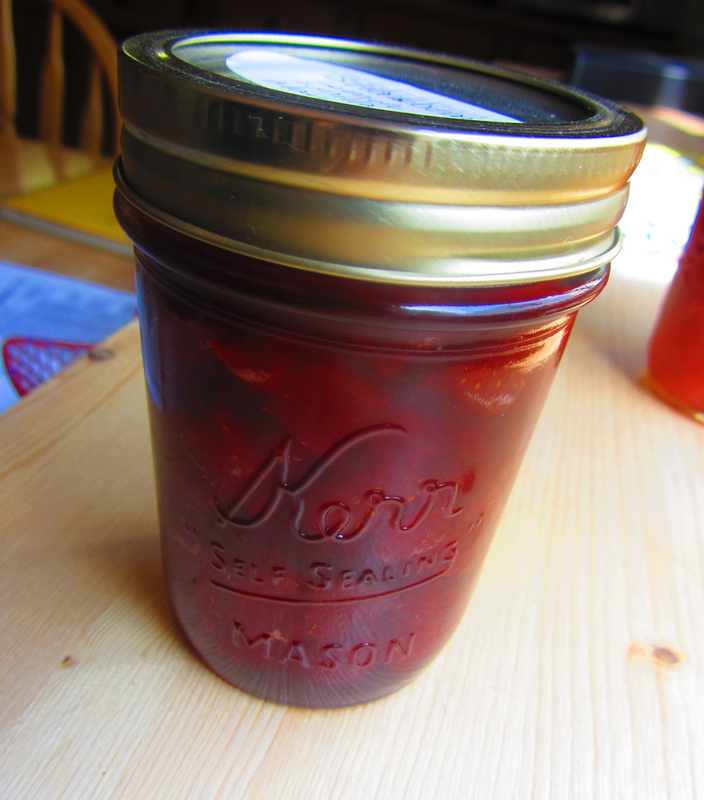 This recipe produced quite a bit of jam, 4 jars and a bit, enough to share for sure! Lots of sugar again in this one, but the lemon was a really nice surprise, and I think I will be adding it to my jams again in the future. Have you preserved or canned anything this spring? What are you favorite recipes? This entry was posted in Recipes and tagged asparagus, canning, jam, onions, pickling, preserves, rhubarb, strawberries by Ashley. Bookmark the permalink. 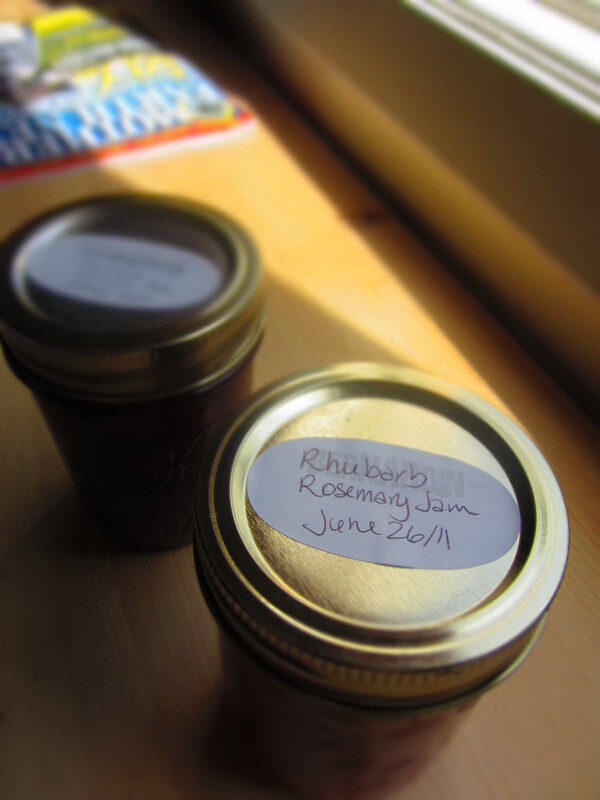 Oh man, rhubarb rosemary jam does sound good! My rosemary plant is dead already. I think I left it outside before it was really warm enough for it. Oh well. You should have kept the dead plant to harvest the leaves! 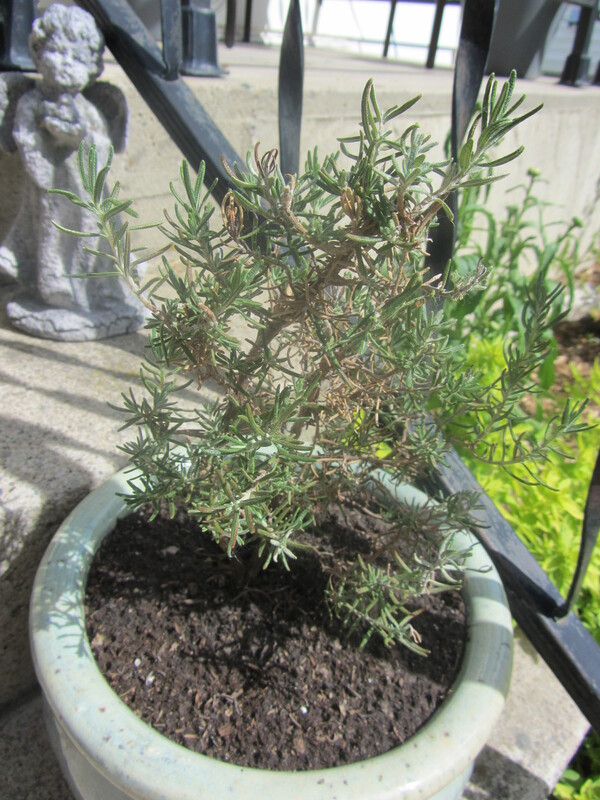 I’ve killed a few rosemary plants and have always been comforted with the fact that I can still use it. What a great idea! So convenient to have on hand! I’ve also wanted to get into giving food in jars as gifts (you know like cookie mixes, granola blends – that kind of thing). If you start doing any of that please keep me posted! Look at you and your awesome preserves! I’m so going to make the rhubarb rosemary jam!